I feel sometimes like I have to do the thing perfectly or not at all. But sometimes good enough is good enough, right? 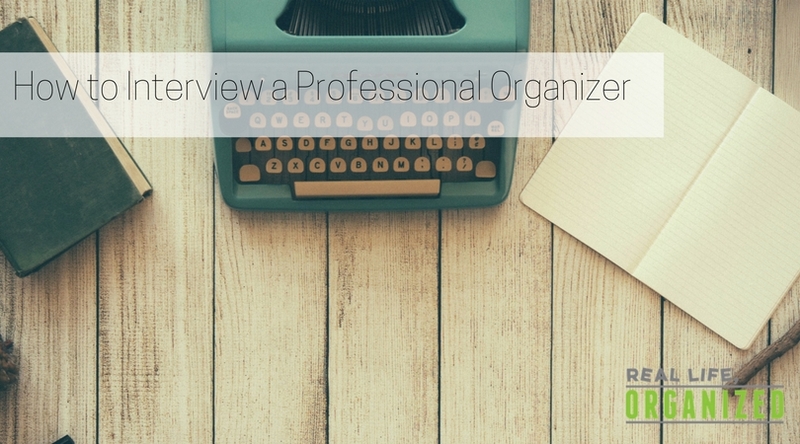 Hiring a Professional Organizer is a big decision. We're in your homes, and in your lives, like no other profession. It's vital you find someone you feel comfortable with. 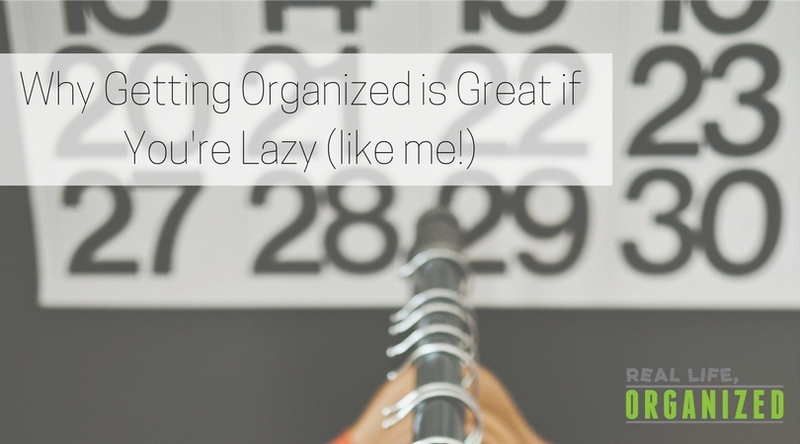 Getting organized, in my view, isn't really about where you put your stuff. It's about your relationship with your stuff. 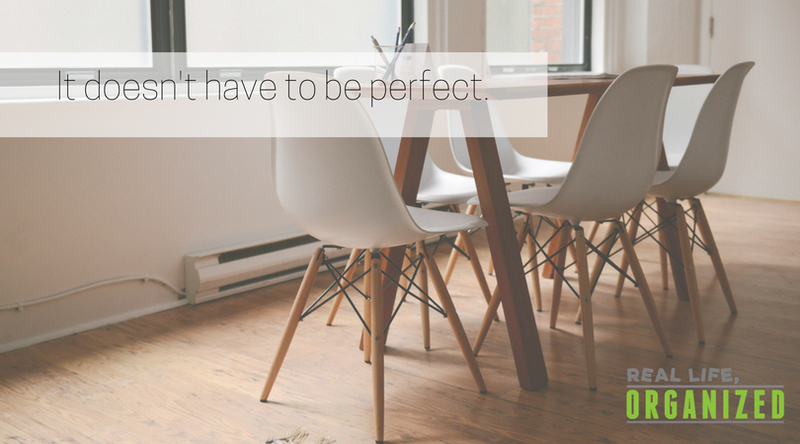 Getting your ducks in a row takes some time - but it saves you so much time in the long run that those of us who hate extra work can't afford not to consider it. Where Should I Start Organizing? The good news: there's no right answer. You get to pick the starting point that's right for you. Here are 5 questions you can ask yourself to figure out where that place is. 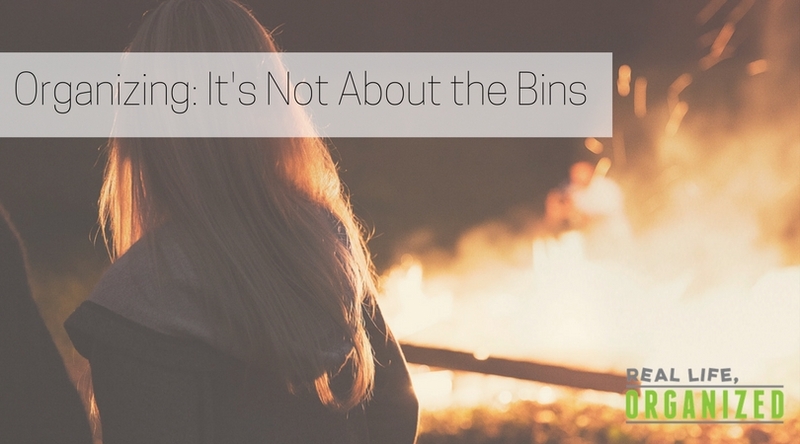 Do you know what the reason is behind your clutter? Why does it continue to accumulate? Why do you feel powerless to stop it? I'm so excited to introduce my first-ever guest blogger: Lisa Talev of Inspired Wellness. Lisa and I recently sat down for a chat about the intersections of organizing and health coaching, and based on what I learned from her I just had to ask her to guest blog. Being organized is being mindful of your possessions. It's as simple as that. Except, of course, that the process of getting there is often not so simple. Learn five ways clutter and disorganization affect our mood, our relationships, our bodies, and our finances.